Can you believe it’s been one year since the launch of This Is Her Journey? I know, I can’t! But exactly one year ago today, I pressed the live button on my blog site and I haven’t slept the same since then. The past year has been filled with many highs and just as many shall we say, faith-building moments. 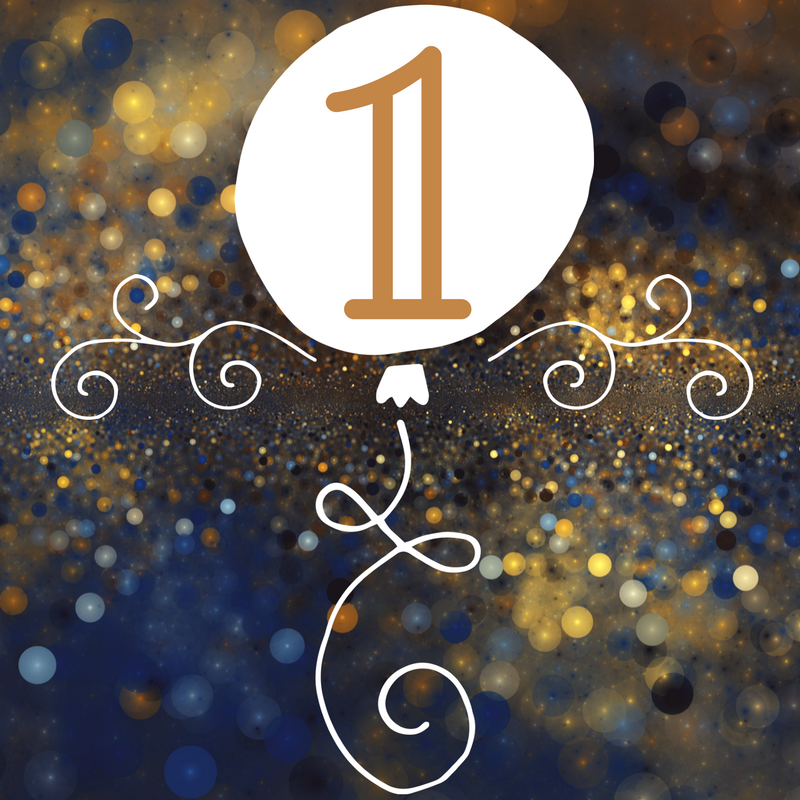 With your continued support, the blog has evolved and become so much more than I originally envisioned. 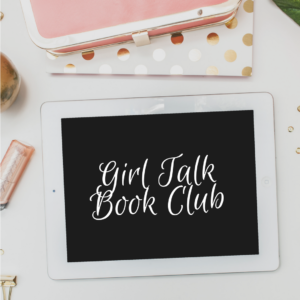 In recent months, I started the Girl Talk Book Club and have been able to connect and share with women as far away as Nigeria, Australia, and the United Kingdom. It was a Sunday afternoon this group of women would not soon forget. They gathered at the invitation of Onika Mars, the owner of ELONIS International, a booming men’s and women’s fashion boutique. But it wasn’t the clothes or fashion that brought them together that day. These women were all there to discuss the damaging impact of domestic violence. 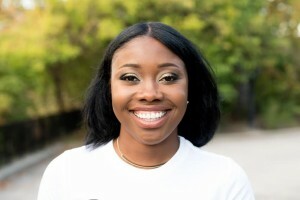 It had been almost eight years since Onika left her abuser, though this would be the first time she’d host an event to share about her journey. 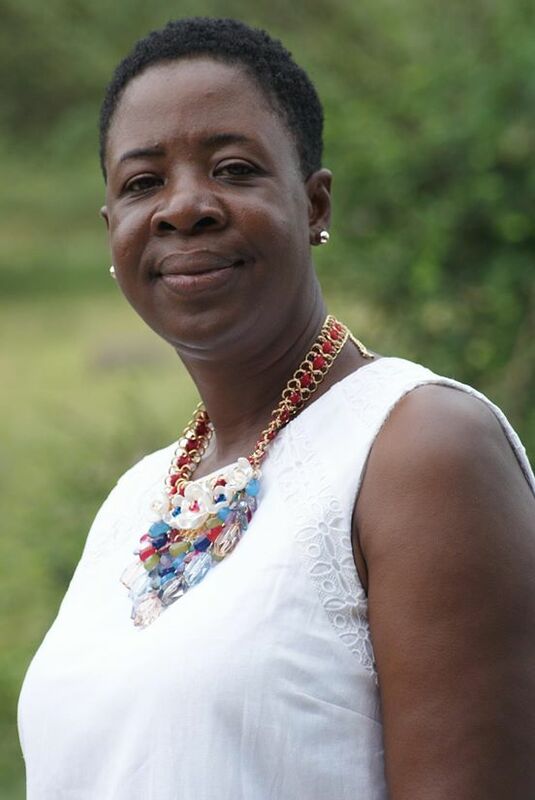 Her idea, “Come Sit and Chat with Onika” would be the first of its kind in a community where many abuse victims are forced to cope with their pain alone. For most of the women in attendance, this was the very first time they were able to speak about what they endured. It was a night to talk, laugh, pray, but more importantly it was a night to release the burden they’d been carrying alone for so many years. It was a night to not only see but hear that they were not the only ones abused by a loved one. And since October is Domestic Violence Awareness Month, I asked Onika to share more about her story so we can continue to break the cycle of suffering in silence.